Steve Wozniak, co-founder of tech giant Apple, recently said that Bitcoin (BTC) is the only “pure digital gold” in the cryptocurrency market. This sentiment was partly influenced by statements made by Twitter CEO Jack Dorsey, who was part of a discussion on cryptocurrency held in March and May. During the event, Dorsey predicted that BTC will be hailed as the international currency of choice by 2028. 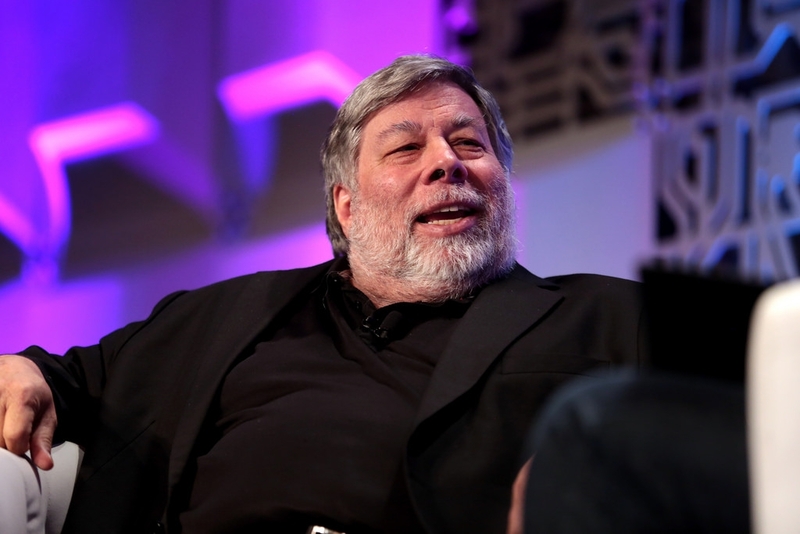 Though Wozniak said that he “buys into” Dorsey’s prediction, he doesn’t necessarily believe it’s going to happen, although he wishes it would, Cointelegraph reported. The prominent developer also emphasized that his agreement with Dorsey’s forecast is not because he has a vested interest in BTC. “I have one Bitcoin and two Ether,” Wozniak explained during his talk with CNBC during the ongoing Money20/20 event unfolding in Amsterdam. “Only Bitcoin is pure digital gold… and I totally buy into that. All the others tend to give up some of the aspects of Bitcoin. For example, being totally decentralized and having no central control. That's the first one they have to give up to try to have a business model,” Apple’s co-founder went on to say. As of this writing, BTC is currently trading at $7,401, struggling to reach the $8,000 mark. In the past, bold predictions were made by several analysts and investors in the digital sphere who are closely monitoring the cryptocurrency market. A Wall Street analyst sees Bitcoin’s value reaching at least $10,000 by the end of the year. A crypto investor pushes that number to $25,000, claiming that the financial spike is possible if institutional investors finally commit to the Bitcoin market. And then there’s prominent investor Tim Draper, who forecasted Bitcoin’s worth to reach a $250,000 value by 2022. Of course, all of these are just speculations. Volatility still holds a lot of sway in the rise and fall of Bitcoin’s value and cryptocurrency as a whole. Moreover, there’s also the matter of the lack of regulation in the crypto market, which is currently being looked into by legislators.